His and hers Droid wallpapers set to black leather. | AMDwallpapers.com Free 4K HD wallpapers or backgrounds for your desktop and mobile devices. His and hers Droid wallpapers set to black leather. One for the dudes and one for the dudettes! 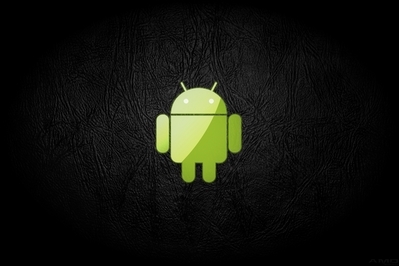 HD desktop background of black leather with a glossy Google Droid logo. 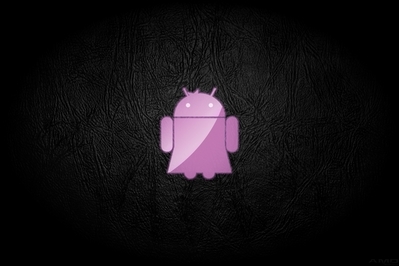 HD desktop background of black leather with a glossy Lady’s Google Droid logo. ⟵Apple’s iPhone 5 sells out on release date but supply shortages kept Apple from reaching projected sales.